On Wednesday, the International Day of the Girl, Boy Scouts of America announced they will be admitting girls into their program as Cub Scouts with the potential to work their way up to Eagle Scout. As you’d guess, this is not a decision without controversy. 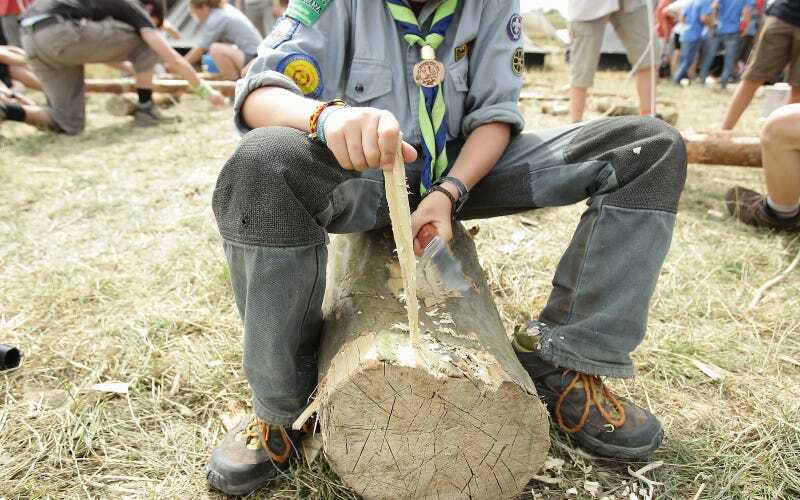 Cub “dens” will still be single-gender, but will begin admitting girls in 2018, with a program for the older girls who want to become Eagle Scouts as soon as 2019. This is great news for many young girls who have fought to join Boy Scouts and work towards merit badges within the group’s curriculum. Many have already been deeply involved in Boy Scouts through their co-ed programs, Venturing, Sea Scouting, Exploring, and a program that focuses on science and math. But let’s not forget the Girl Scouts of America. Buzzfeed reports that Girl Scouts did not respond to a request for comment on the announcement Wednesday. We’ll have to wait and see how the Thin Mint crumbles.